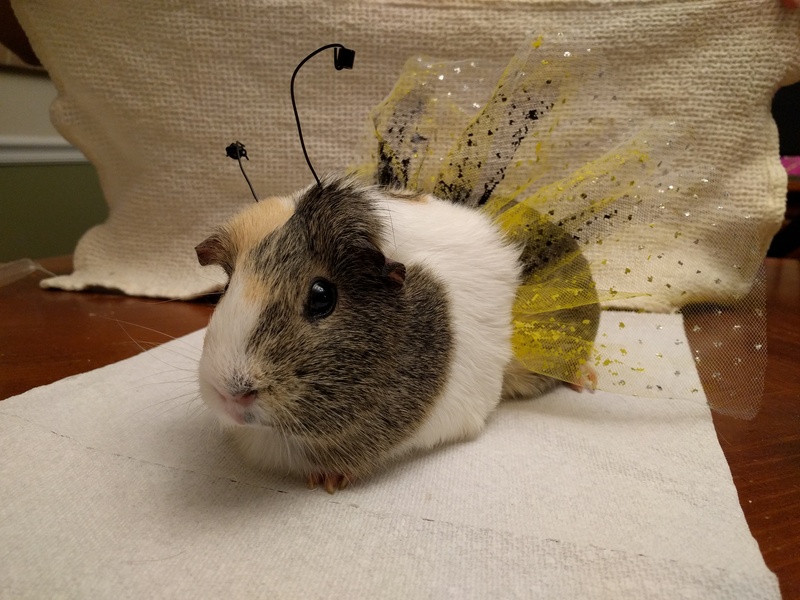 Reddit Pets ready for Halloween! 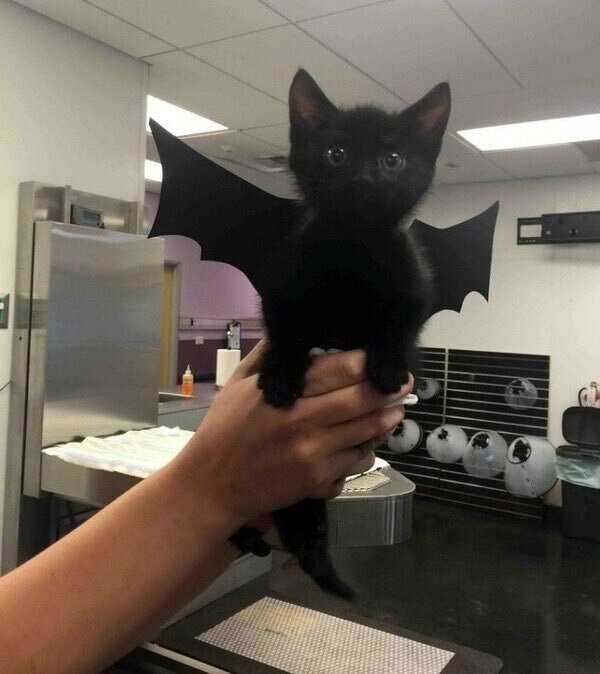 We’re all counting the days until Halloween (or the parties this weekend), with costumes, candy, and general spooky revelry to look forward to. 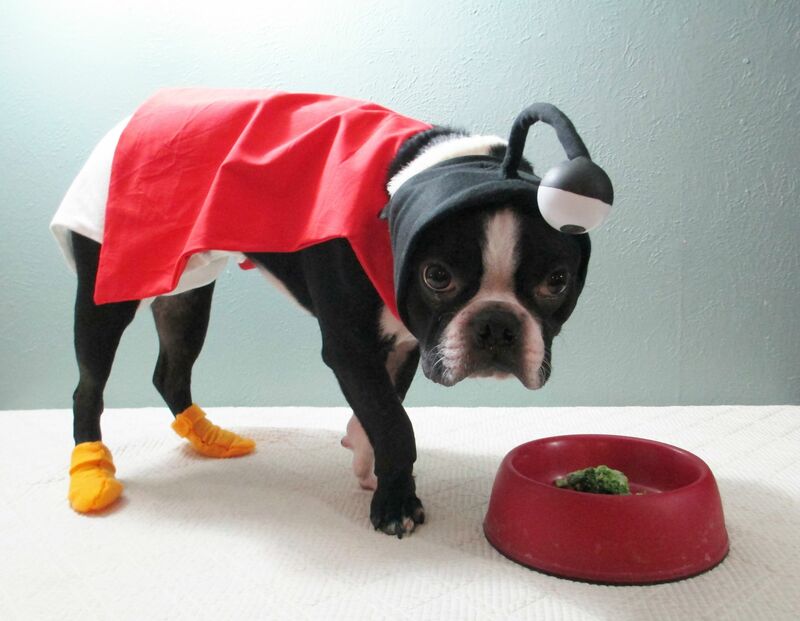 The only thing better than spooky revelry are spooky pet costumes. 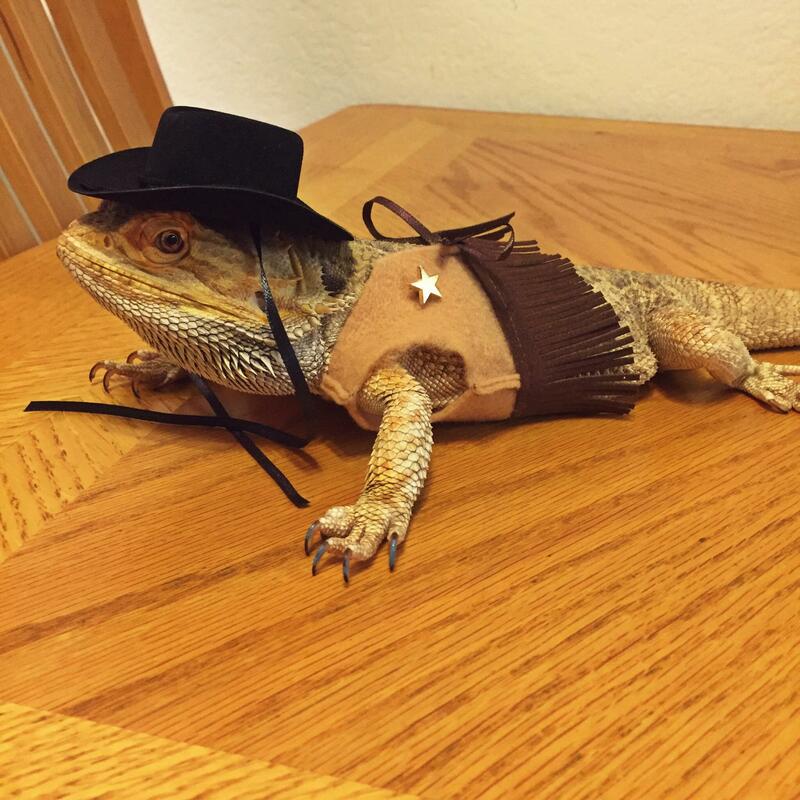 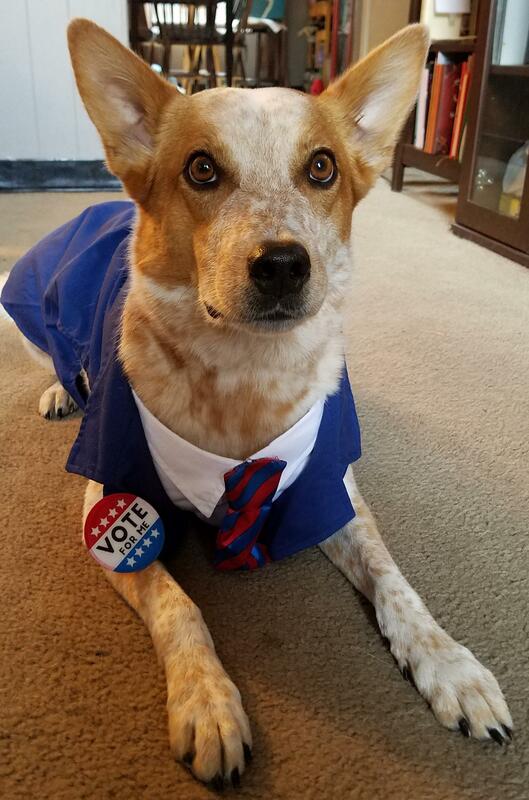 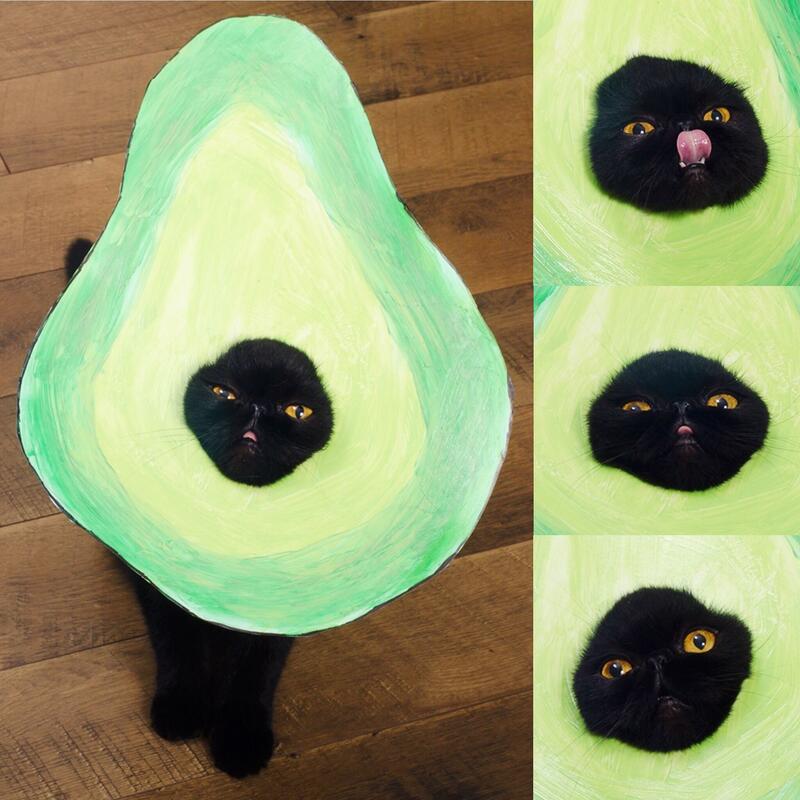 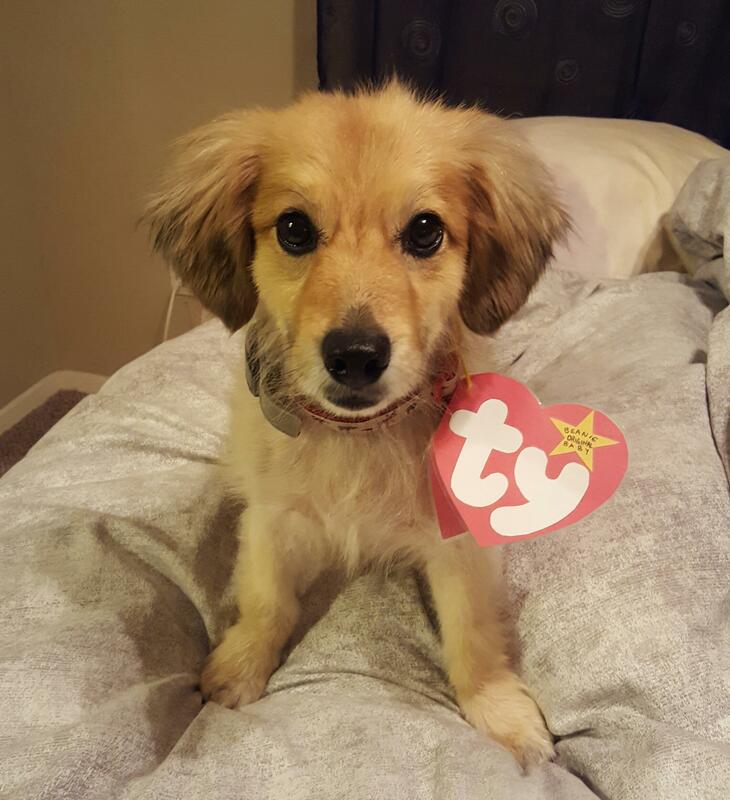 Reddit users have been posting their pet Halloween costumes all week, so here are some in no particular order!